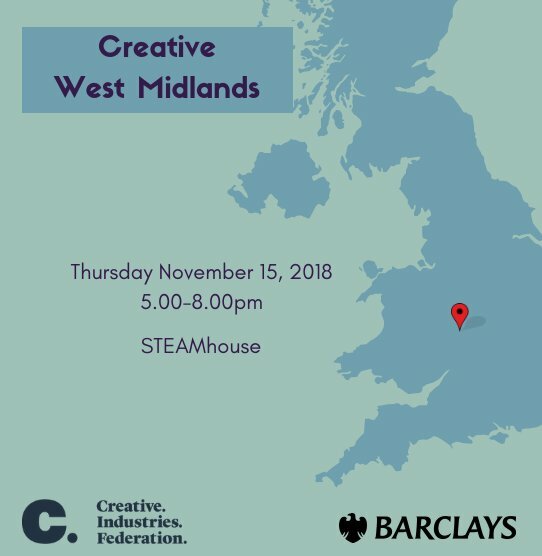 Creative industries Federation are excited to be partnering with Barclays on this event for creative enterprises and entrepreneurs in the West Midlands. 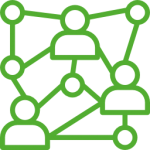 The focus will be the skills and talent pipeline, building on the existing conversation that CIF members in the region have been spearheading. 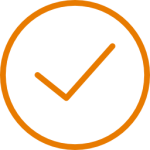 This workshop will encourage further conversation and the generation of practical solutions on the topic: How can industry address current gaps and prepare for future demand in the creative industries talent pipeline in the West Midlands?